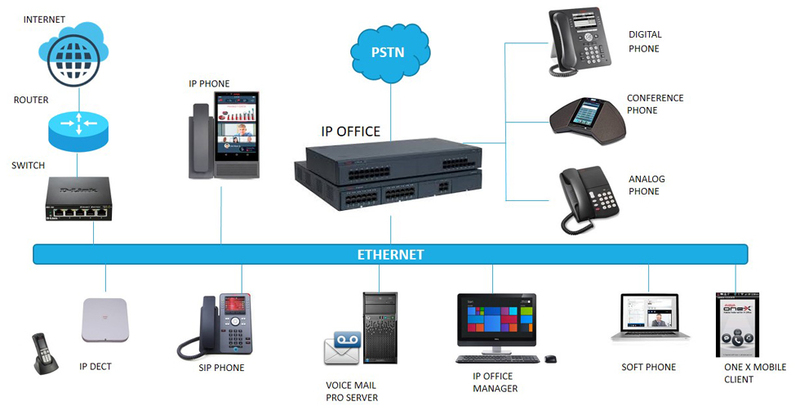 Convergence is about increasing productivity and reducing costs through a variety of IP-based applications, including simplifying network management and cost of ownership savings. Multi media voice, video and web solutions. With more than 10 years of industry experience, implementing a large number of system migrations, and nationwide availability of services, OPERANT is your choice to migrate analogue or digital network to a converged IP network at your own pace and preference. We have the field experience, technical expertise, and end-to-end support capabilities required to design a secure and scalable end-to-end solution to meet your specific business needs. Our customers include enterprises with multiple locations across the country and small office locations serving their local community.